Meanwhile at a alley on one of the city corners there was several police wagons with officers scattered through the alley as a small crowd began to appear to try and see what had happened. 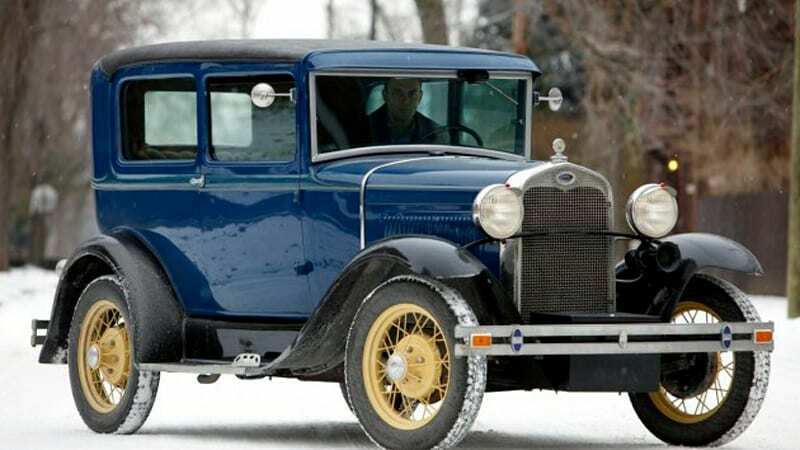 Eventually a blue Model A automobile appeared and stopped at the corner. A young and well dressed ferret wearing a bowler hat open the door and got out to the drivers and approached the officers who attempted to stop him. "Hold it sir," said the hare officer. "We got ourselves a investigation going on your going to have to wait." The ferret shook his head. "Ah relax constable," He said as he pulled out a badge from his pocket and showed it to the officer. "Inspector Jay DeSota, I'm assigned to this investigation. So What do we have?" The hare nodded and began to walk with Jay to the crime scene. "Well Inspector it's looks like some hate crime wot, can hardly hold me lunch from looking at the sight. The victim has been identified as a fox named Victor Marlson, one of them accountant types. Poor lad's nearly had his head split in two." Soon the two approached the scene, there was the fox's body which had a large cloth covering the head slumped against the a wall that had the word "Vermin" written in blood on the wall. He walked over and took the sight in while the hare officer finally had lost his lunch vomiting in a corner. "Victim was a non-wood lander, the word vermin written in blood and signs that the weapon was some sort of heavy object..." The ferret muttered to himself as he began to take notes in a small notebook as he looked about the crime scene. Pay close attention so some subtitle hints you may be able to notice somethings I may hint to that would be revealed later on into the rp! Everything was so different, Liam thought to himself as he disembarked at the New Mossflower train station. From the sight of the soaring ceiling above the platform, to the smells of food and coal and unidentifiable substances, it was like something had stirred his spirit. His master had been adamant on him being exposed to the wider world, rather than spending his years taking care of a ‘dusty old squirrel’, as she put it. Now he saw the wisdom of her words, and wished he’d only done this sooner. Loud whistles could be heard all over the station, as trains were constantly coming and going, picking up and disgorging passengers of all stripes. Shrugging, he adjusted his rucksack slightly and made his to the exit. No sense in dawdling here when he had a whole city to see.